8 Man Football Defensive Schemes, Defenses, & Blitzes for your 8 Man High School or Flag Football Team. Many defenses are beat before the ball is even snapped. 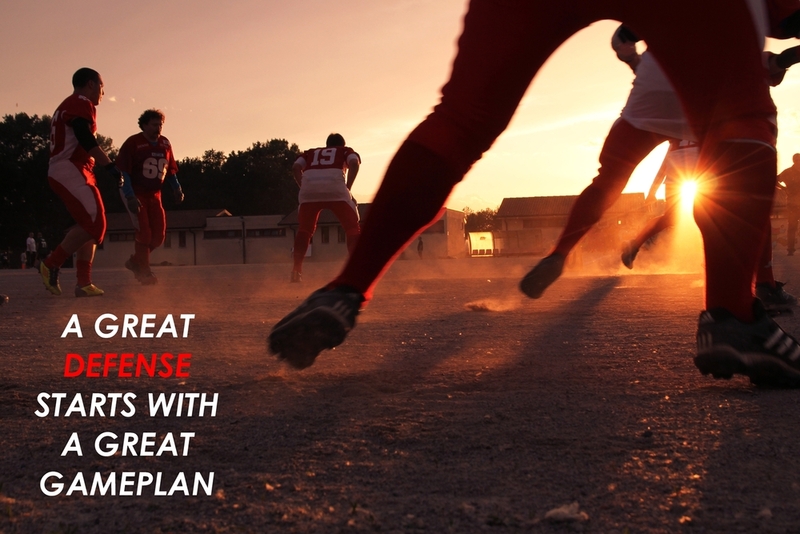 Good coaching requires a solid gameplan, good alignment, and great technique. When your players know where to go, you have set them up for success on the gridiron. 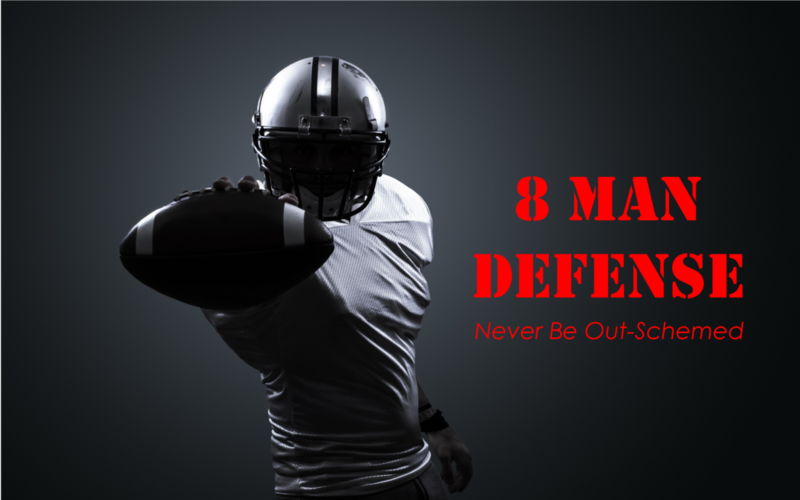 8 Man Defense brings you the best in defensive schemes and special teams plays. I've spent years playing football and studying film. 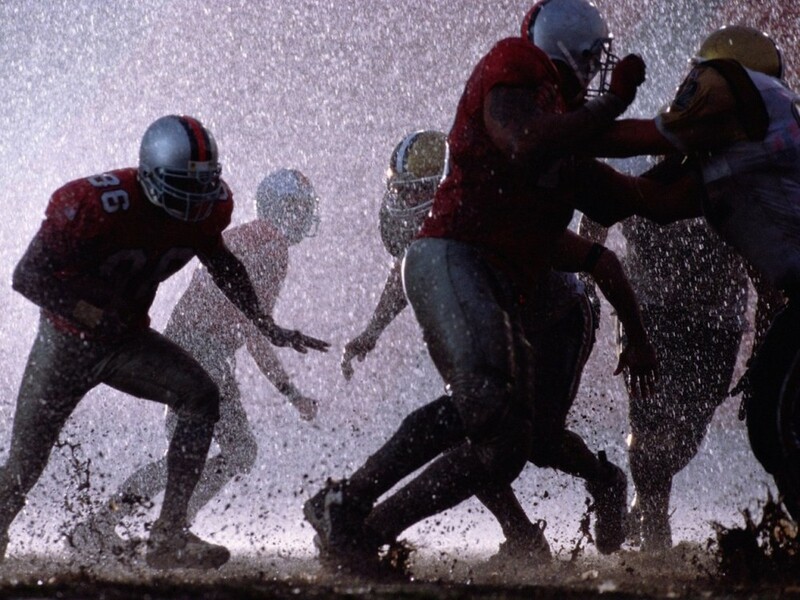 These schemes take the complicated schemes used at the Division 1 football level and simplify them for the 8 Man Football game without watering down their effectiveness. 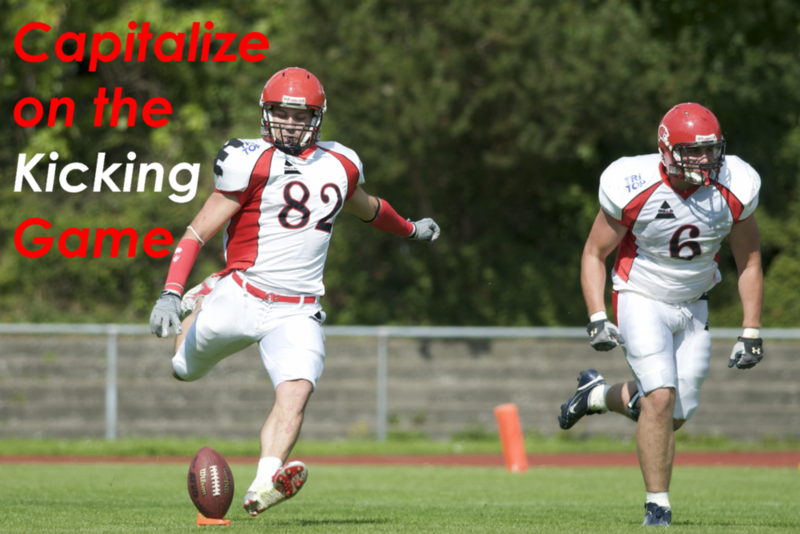 Great Defenses are balanced and provide a great mix of blitzes with good alignment. Great Special Teams can change the course of any game. By improving these two areas of your team's play with these schemes, your win column will continue to grow each year. Ever heard the saying, "defense wins championships" before? This is one of those defenses: Aggressive, Wild, and Fun to play. 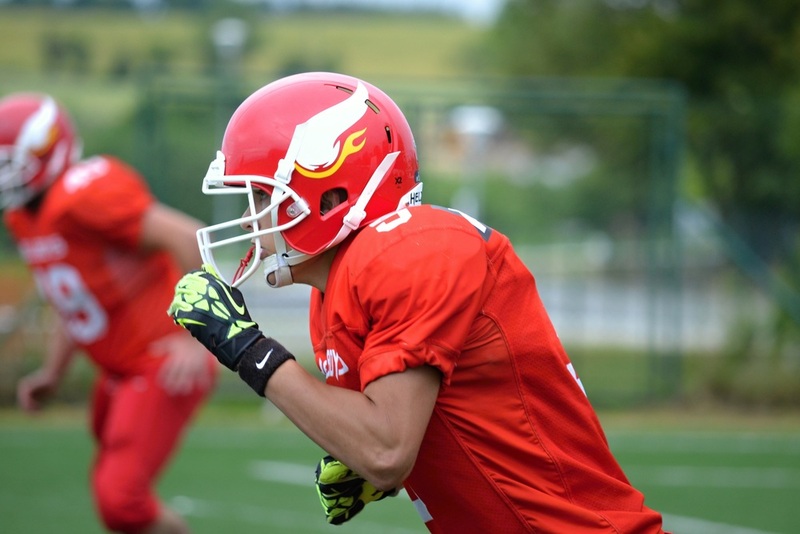 Coaching is rarely a solo job, we all need a fresh set of eyes on an offense we are facing. You can be a first year coach or a 10 year vet, everyone is welcome.